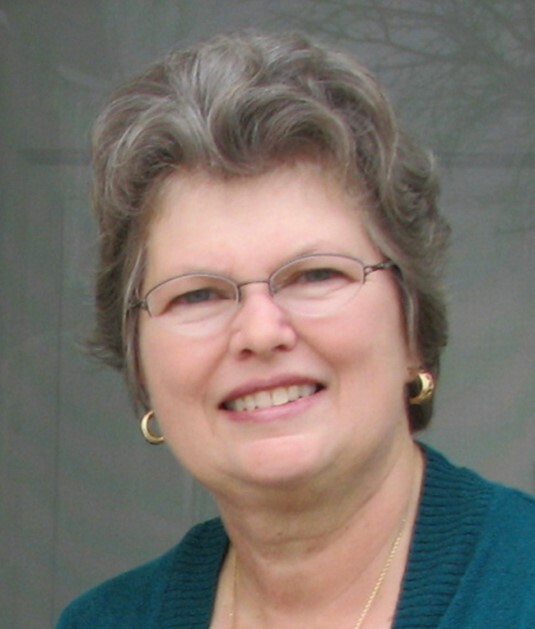 Darell Wagner, 72, of Johnstown, CO passed away Tuesday, April 9, 2019 in Loveland, CO surrounded by her family and friends. She was born in Ottumwa, IA on February 2, 1947 to Darell and Maybel (Richardson) Roe. She attended school in East Moline and sang in choir. Darell was a beloved wife, mother and grandmother. In 1969 she married Gary Wagner. They spent the next five years as a military family before settling in Colorado for the rest of her life. Darell was talented at making greeting cards, cross-stitching, tole painting, sewing, ceramics and cake decorating. She was an avid gardener and always had the most beautiful flowerbeds. She enjoyed baking, genealogy and reading. She loved road trips throughout the United States with her husband and dogs. Her favorite thing in life was spending time with family and friends. Darell is survived by her loving husband of 49 years, Gary, their beloved dog, Bandit; her daughter, Diane Wagner of Aurora, CO; daughter Emily Gutsche (Ahren) of Loveland, and two grandchildren, Brandon and Lauren; sister Connie Harris (Odell) and brother Gary Keasling (Felecia). Darell was preceded in death by her parents. 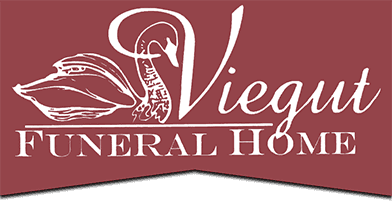 Funeral services will be held on Thursday, April 18, 2019 at 11:00 A.M. at Viegut Funeral Home in Loveland, officiated by Rocky Wyatt. Reception will follow in the Viegut Reception Center.